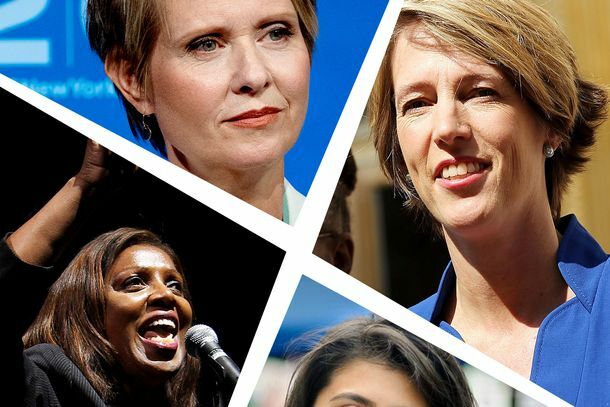 3 Progressive Women Who Won Big in New York Last NightSome exciting candidates came out on top. Gloria Steinem Joins New York City’s Campaign for Gender Pay EquityThe feminist icon will become a surrogate for pay equity. NYC Could Be Next in Banning Salary HistoriesIf Public Advocate Letitia James has anything to do with it. Should Mayor de Blasio Watch His Back?Public Advocate Tish James knows where she stands in the line of succession. UPS Re-Hires 250 Queens Drivers Fired for ProtestingAfter a day of negotiations. Letitia James Staffer Found Hanged in His ApartmentAlfred Chiodo, her urban affairs director. Who Else Won Elections in New York City Last Night?Scott Stringer, Letitia James, and more! A Few NYC Voters Elect Letitia James Democratic Public Advocate CandidateA solid margin amid a low turnout. Public Advocate Race Headed to a RunoffDaniel Squadron vs. Letitia James. Councilwoman Still Trying, Failing to Get Subway Named for to Honor Michael JacksonBut she won’t give up. And neither will we. 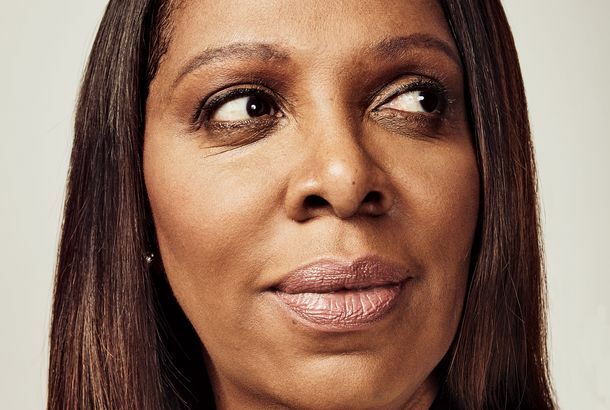 The MTA Refuses to Rename Subway Station for Michael JacksonBut that won’t stop City Councilwoman Letitia James.